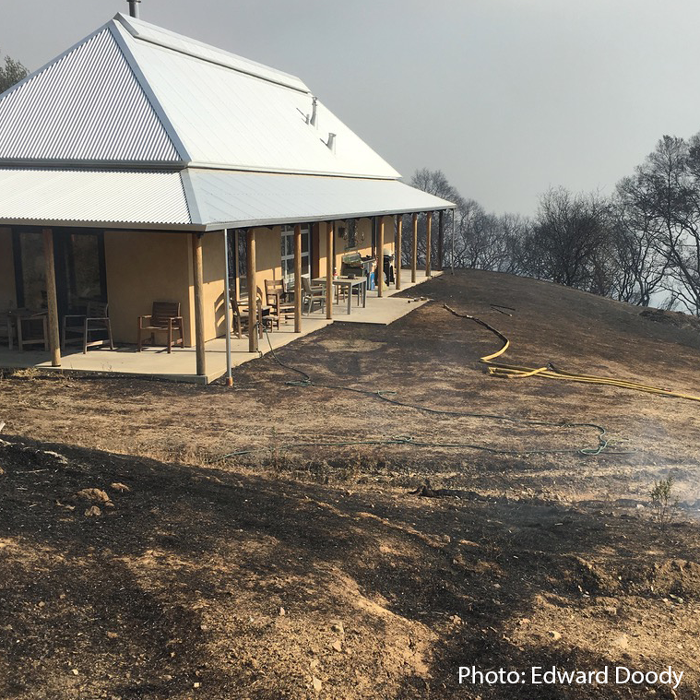 Rebuilding communities following disasters such as floods, storms and fires is increasingly focused on rebuilding sustainably with greater resilience. Much depends on local considerations and vernacular architecture. There is no one-size-fits-all solution. Collaboration among all elements is key. Elemental Green - Ted Tiffany discusses the need for building resiliency into communities recovering from disasters. 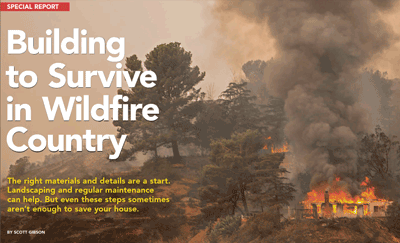 California's recent bout of fires has many wondering how to build with resiliency in mind. Posted April 3, 2018, Green Building Advisor, Green Building Blogs. From the Union of Concerned Scientists, this white paper was made available through this link.